Humans are mammals, which means breast milk is the obvious choice for a baby's essential food source. However, unlike other mammals, we as a species have the capacity to learn why this is the case and unravel the mysteries surrounding breast milk and breastfeeding in general. We have the capacity, but it seems we lack the willpower since relatively little is known about this life-giving natural substance. 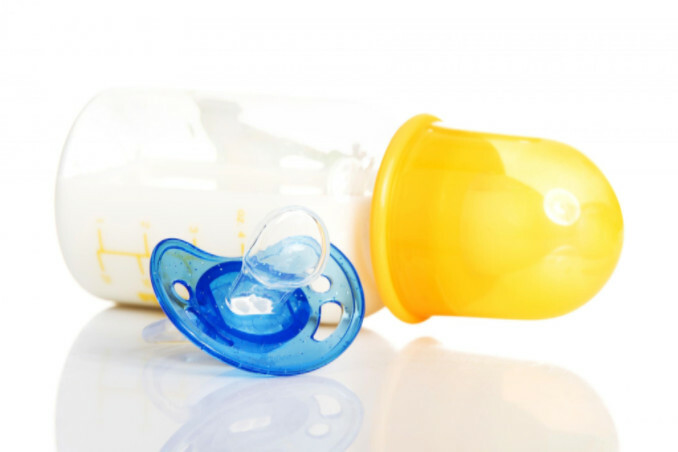 Why is breast milk still a mystery and why hasn't there been enough research done? One reason could be the stigmas associated with breastfeeding, and how uncomfortable society feels when they see a woman doing it. These reductions, in large part, are due to breast milk having many complex and distinct nutrients. Breast milk also contains many bioactive molecules that protect the baby against infection and inflammation. Breast milk may also strengthen the immune system of both mother and baby, create a healthy microbiome, and help in organ development. Many components of breast milk are still essentially unknown, such as the millions of microorganisms that the breastmilk contains along with oligosaccharides - the third most crucial component of breast milk (the first and second being carbohydrates and fats) that contributes to our overall health and well-being. Oligosaccharides are the reason for the baby's strong immune system because it fuels the good in a baby, which is mostly in the immune system. The most important nutrients for the baby derive from the oligosaccharides, and more than 100 of them have already been discovered. One recent breakthrough was the discovery of 2'-FL, which is a prebiotic oligosaccharide that is immune-nourishing and the most beneficial component of the mother's breast milk. With further research being conducted, it is now known that breast milk is one of the most important nutrient sources for an infant. The bioactivity of breast milk contains the major nutrients that a baby needs to be healthy such as carbohydrates, fats and protein that serve as the building blocks for the baby's tissue. These components transport essential elements that aid with digestion and prevent infections. Additionally, breast milk also helps the baby develop stronger bones because when the mother is pregnant and lactating, her body can absorb calcium more efficiently. Breast milk is not only beneficial to the baby during their infancy, but also as they mature. While the reasoning is unclear, it is known that breast milk reduces the chances of your baby developing childhood cancer. One theory is the antibodies in the breast milk that give the baby's immune system a boost can prevent the child from developing cancer. While scientists and doctors are still learning about the benefits of mother's breast milk to their infants, there is a lot we are still in the dark about. Doing more research on the composition of breast milk would help develop specific formulas that help the baby's health. In time, the stigmas from the public will diminish and encourage more women to breastfeed their children.